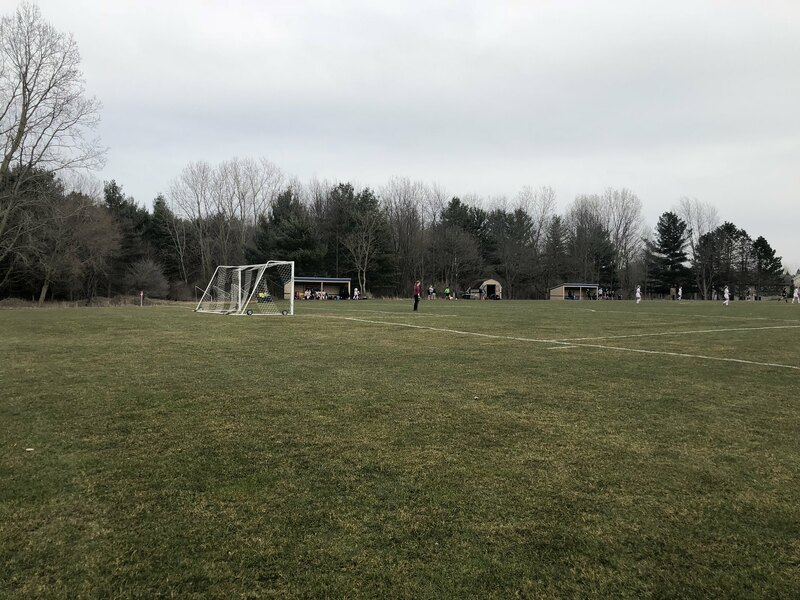 MERIDIAN TOWNSHIP - Last night there was a bit of a cross-town rivalry going on when the Haslett girls soccer team faced off against Okemos High School. The junior varsity teams played right before the varsity teams and Okemos would defeat the vikings, but the OHS varsity team would not get the same results. The game started off really slow with both teams defending very well. It was not until Haslett senior Catherine Surian scored a goal from an assist by Lilly Campbell that would allow HHS to take a 1-0 lead. Haslett junior Elizabeth Furgason would score the second goal of the night and Haslett girls varsity team would win the game 2-0. Haslett's next game is at home next Tuesday against Grand Ledge, and Okemos next game is Tuesday as well away at Mason High School.